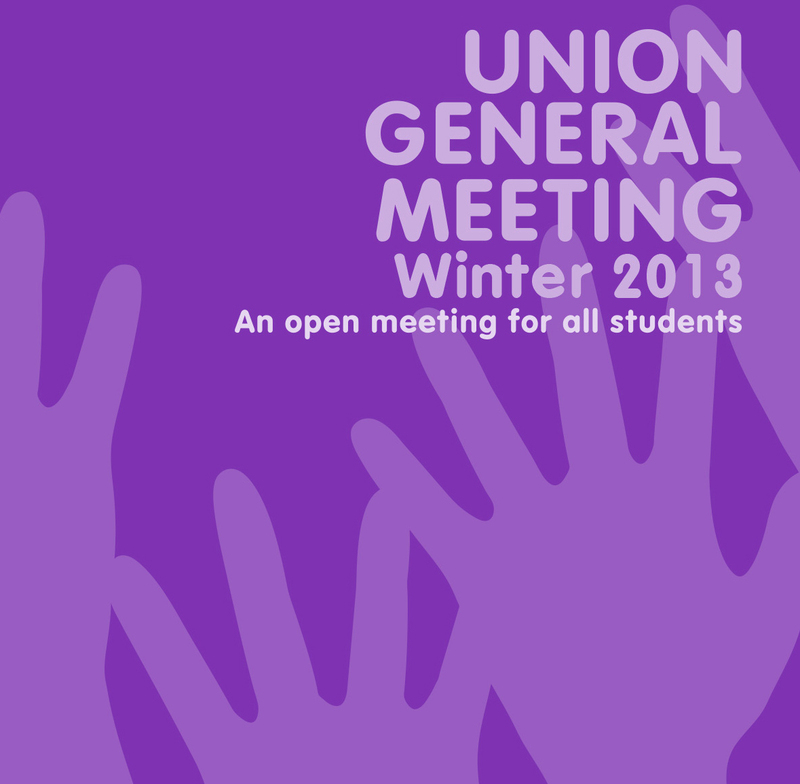 In the run up to the General Meeting on Wednesday 6 November, we’ll be discussing the agenda items and asking you what you think. Please share your thoughts in the comments below and remember to come along to the meeting to get your voice heard. It’s 4-6pm in the Chapel Lecture Theatre at Penryn Campus. All students are welcome! You may have noticed a discussion board up in The Compass last week about art on campus and we’re keen to know your thoughts. Do you have any strong opinions about what kind of art should be featured? Should it be made by students? Invested by students? Should you have a say on decisions? A new art feature is in development and David Cotterrell will be presenting his design at the General Meeting. If you want to know what’s going on, make sure you’re there! If you have any additional comments leading up to and during the meeting, tweet us @FXUtweet and use the hashtag #FXUugm. We’ll be live tweeting the event! And remember, if this is an issue you feel really strongly about it, come along to the meeting. Your voice is important! This entry was posted in Representation & Democracy, UGM and tagged art, David Cotterrell, Representation & Democracy, UGM. Bookmark the permalink.